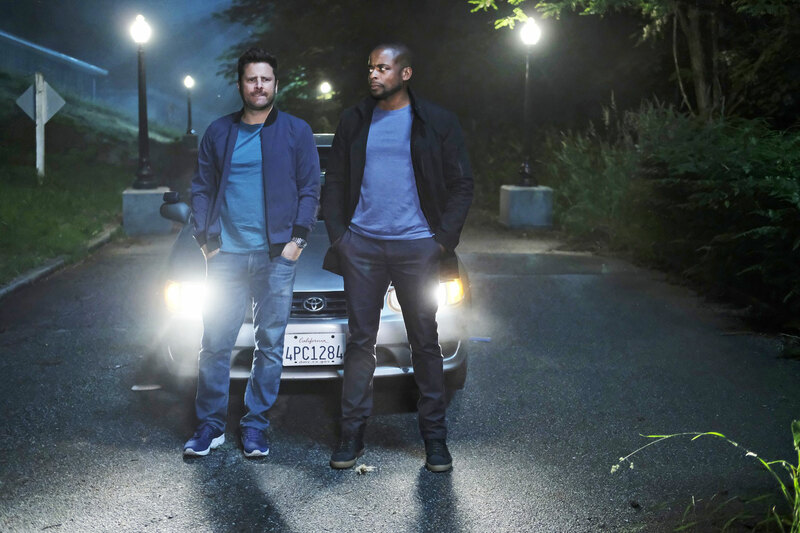 After a few years away Psych is back, with a two-hour movie this week on USA (and it's not the only one returning -- Cash Cab: Celebrity Edition rides again on Discovery). There are also a slew of season and fall finales, including Crazy Ex-Girlfriend, The Walking Dead, Broad City and Outlander. Movie fans can get the Transformer movies, Men in Black Series or Despicable Me 3 on 4K Blu-ray, while gamers have DLC for Destiny 2 plus LocoRoco 2 Remastered and The Walking Dead Collection. Last but not least, Amazon kicks off season two of not-Top Gear aka The Grand Tour, while Netflix has season two of The Crown. Look after the break to check out each day's highlights, including trailers and let us know what you think (or what we missed).